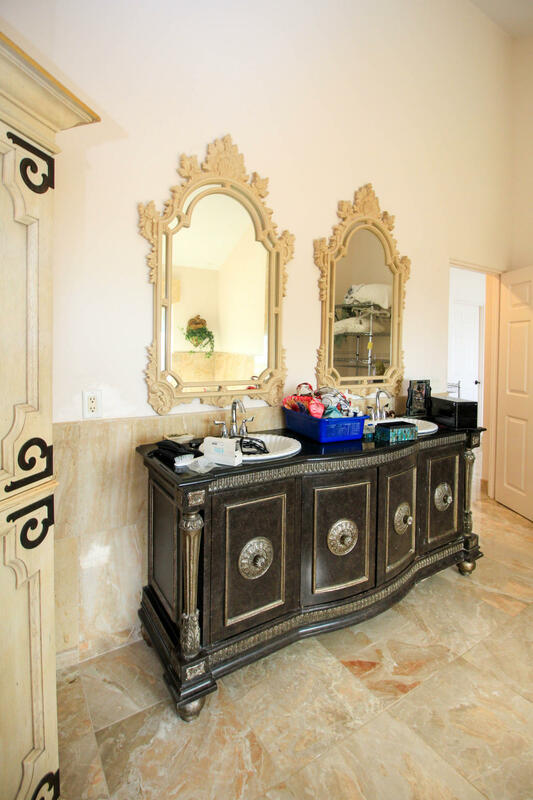 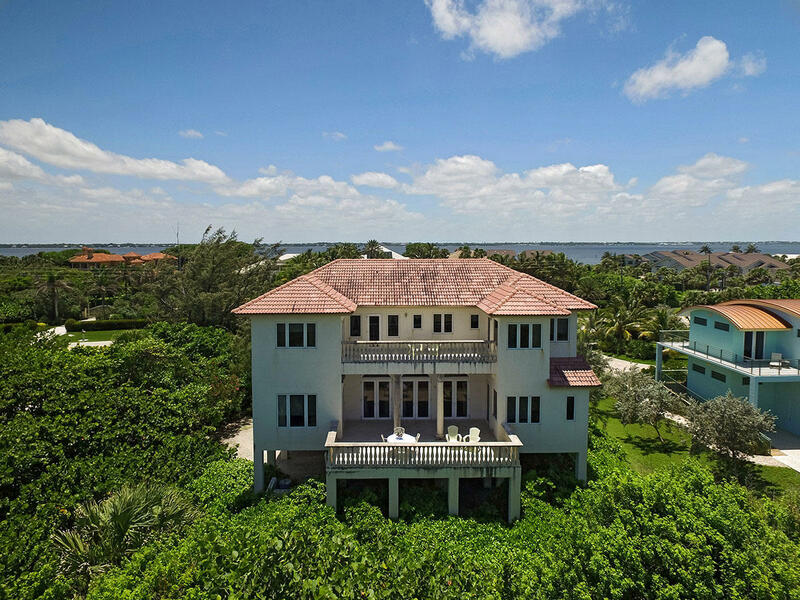 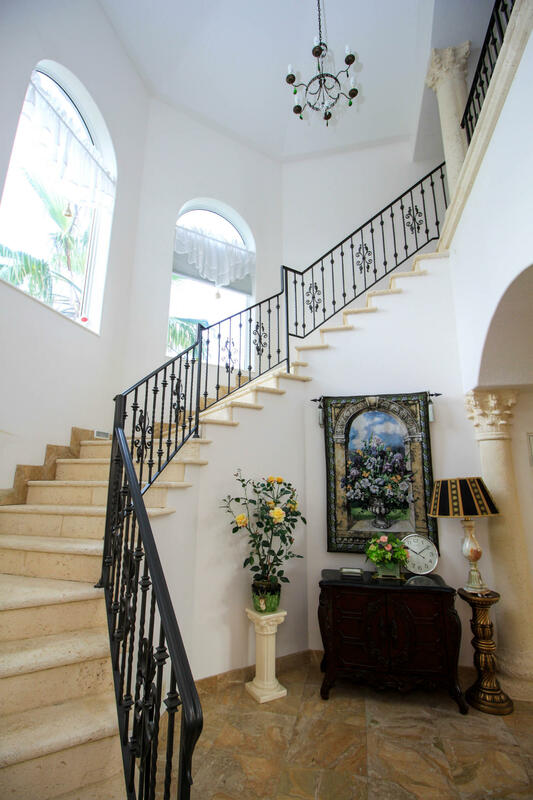 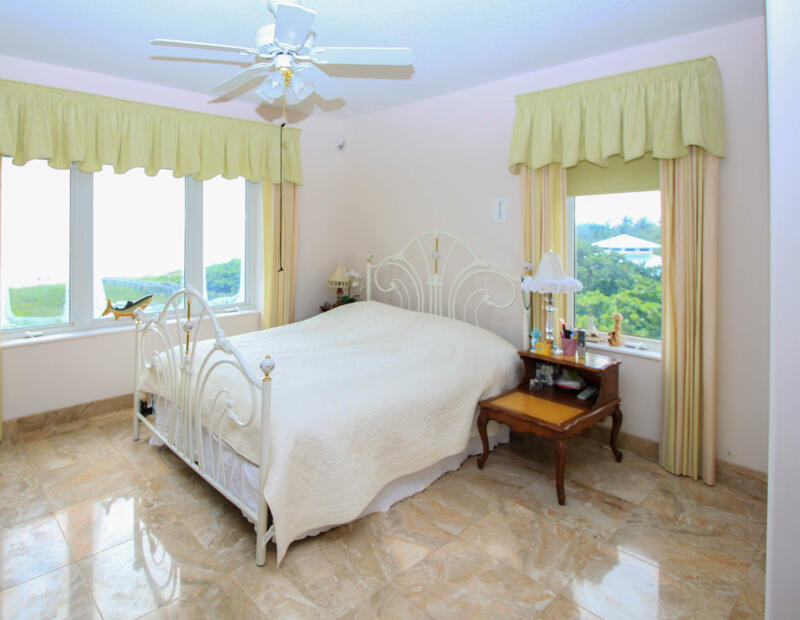 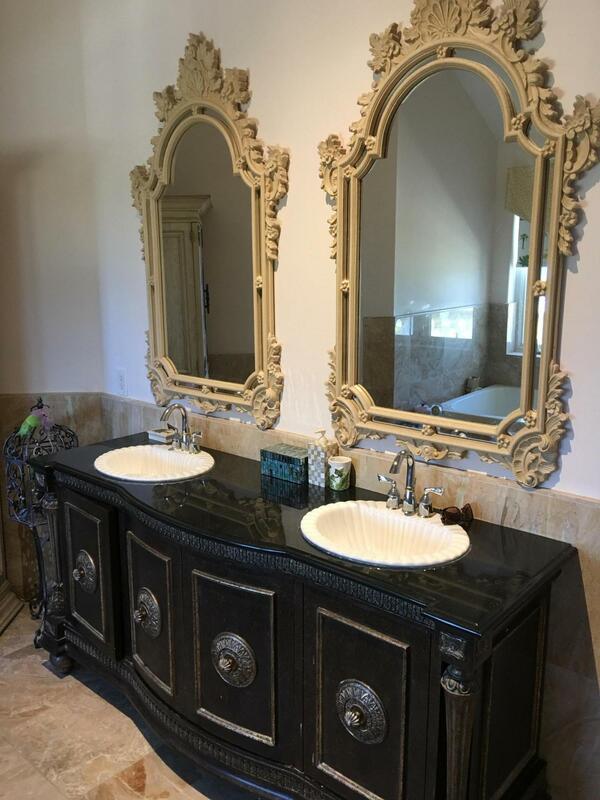 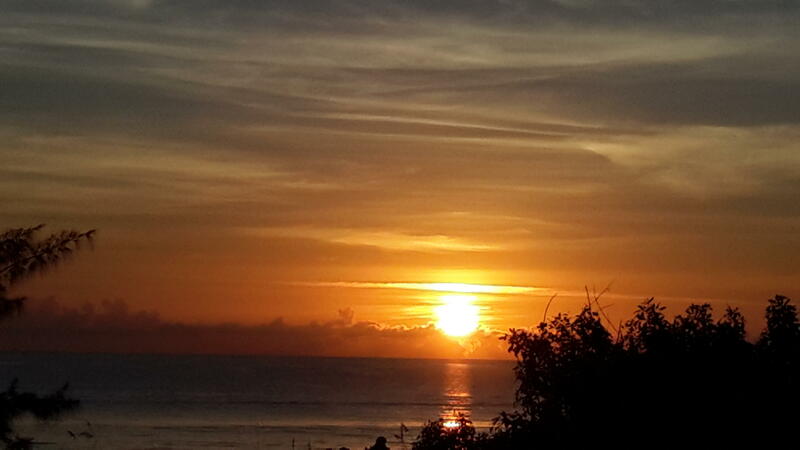 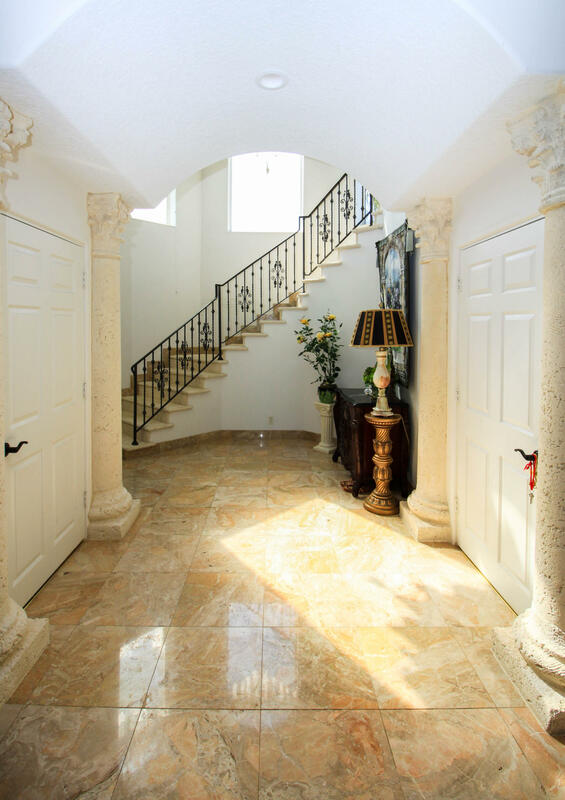 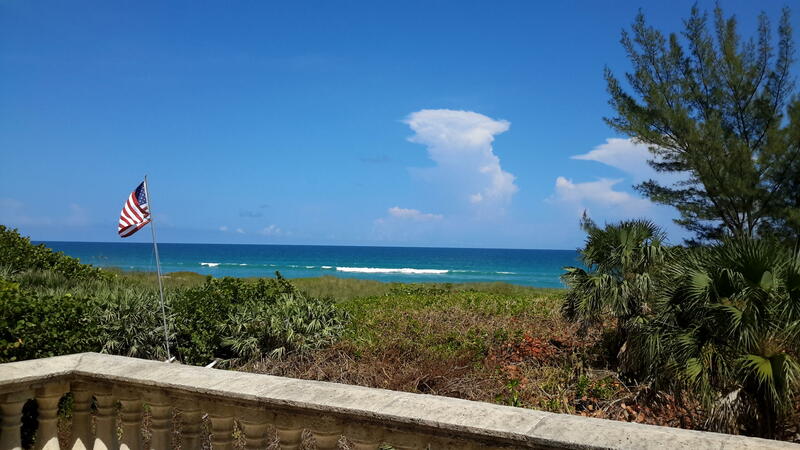 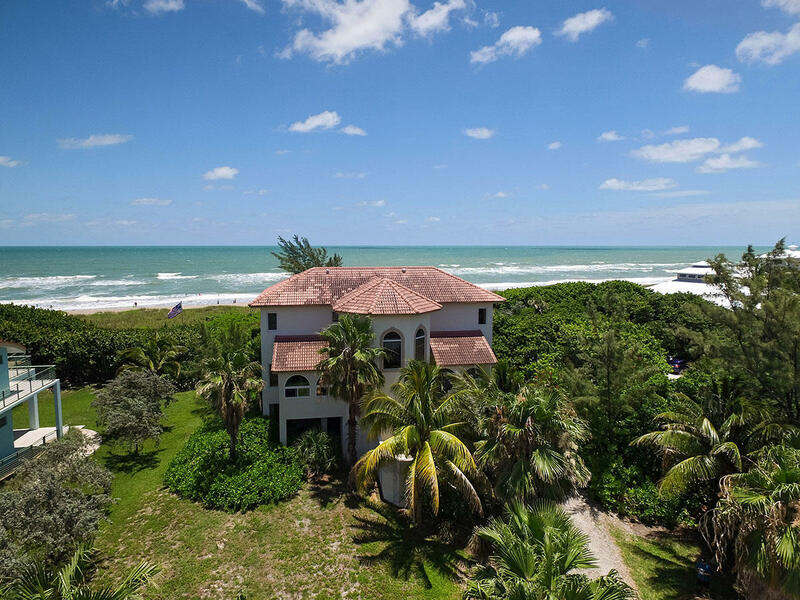 Public Remarks: Oceanfront Mediterranean style home is privately situated, located in Martin County has poured concrete construction, 4 balconies, a desirable floor plan, and is situated on 0.82 acres. 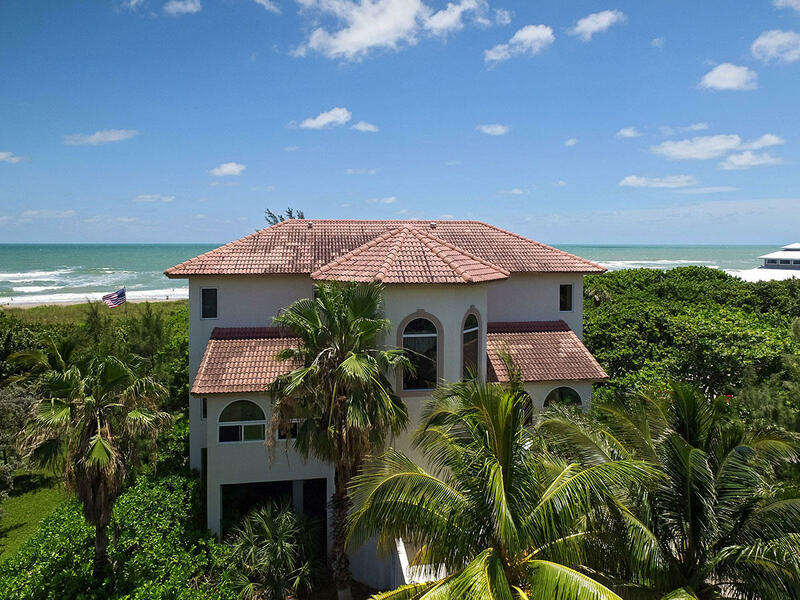 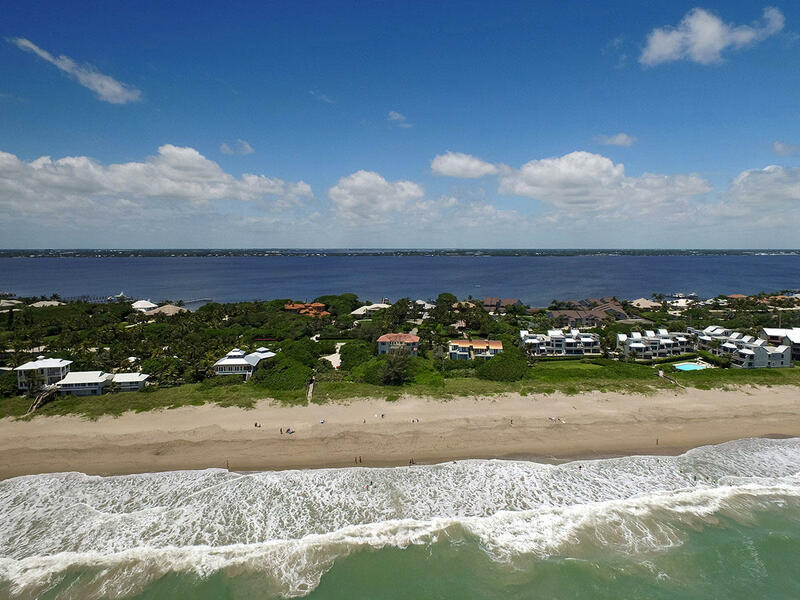 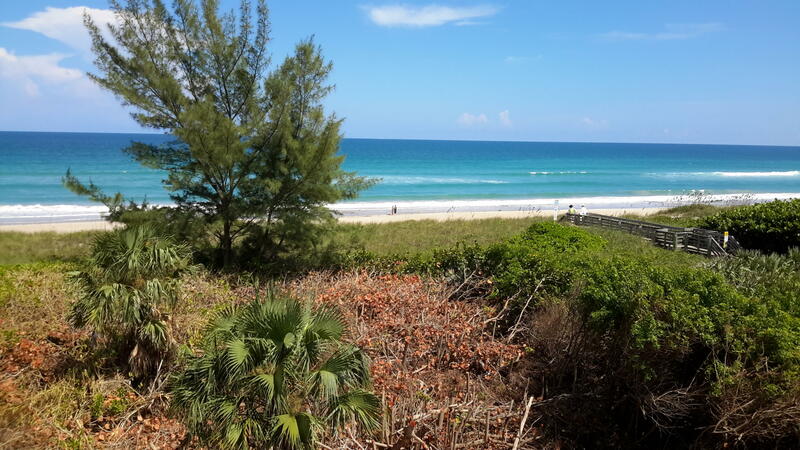 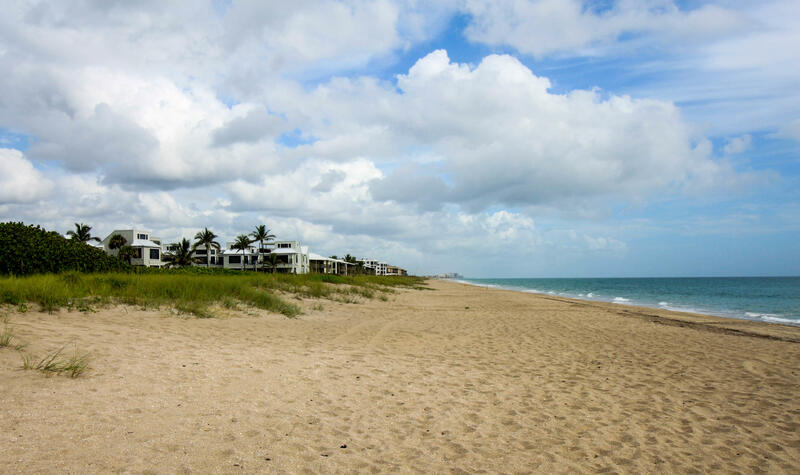 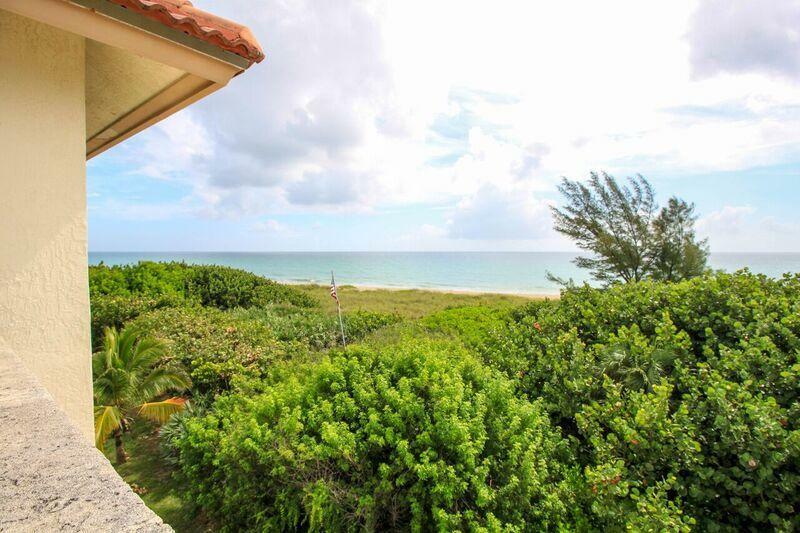 Miles of beach behind this Hutchinson Island home make this paradise. 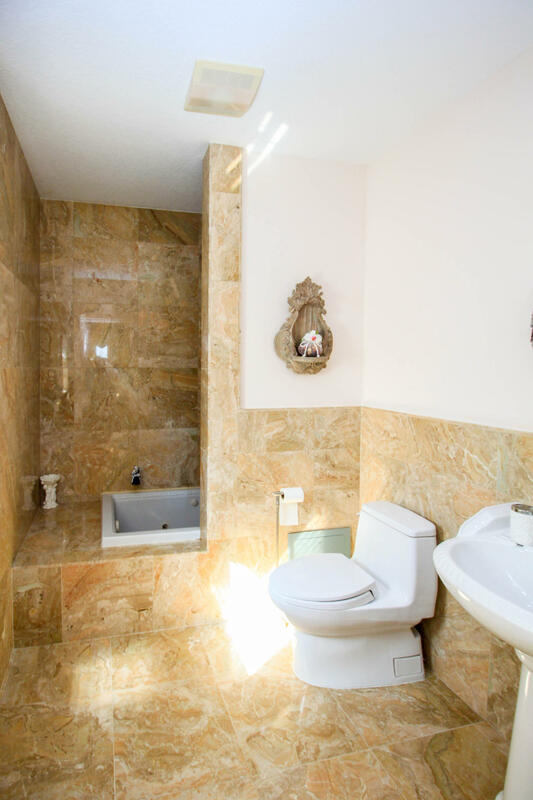 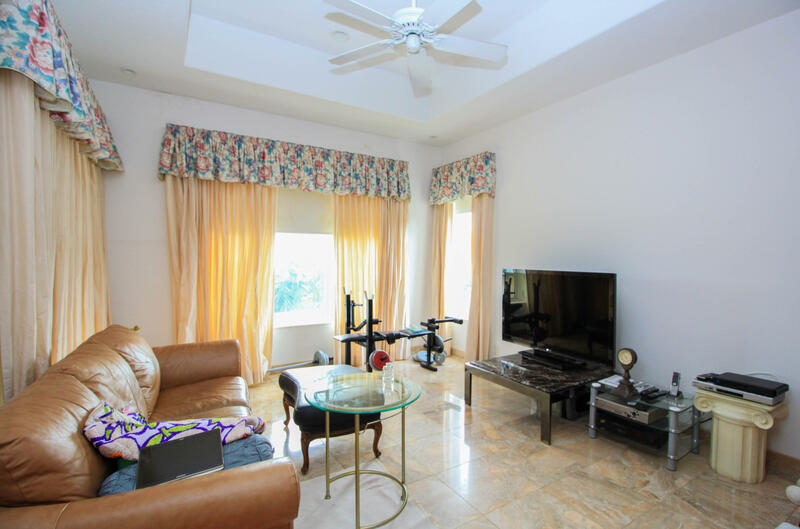 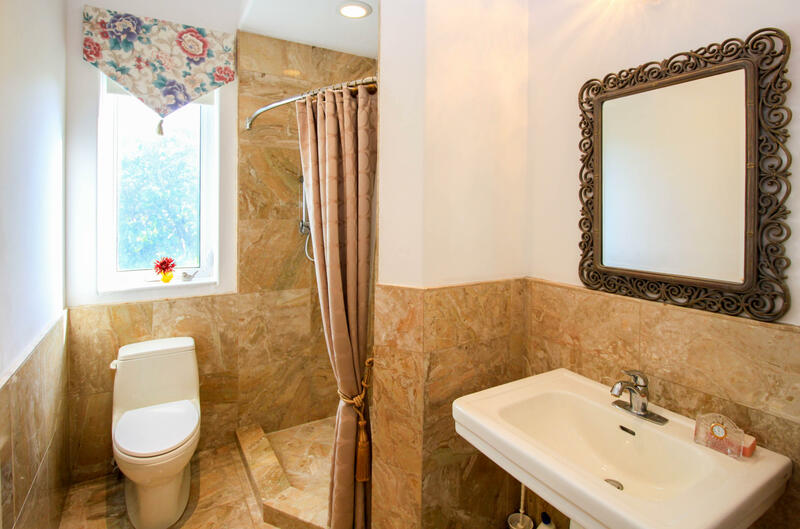 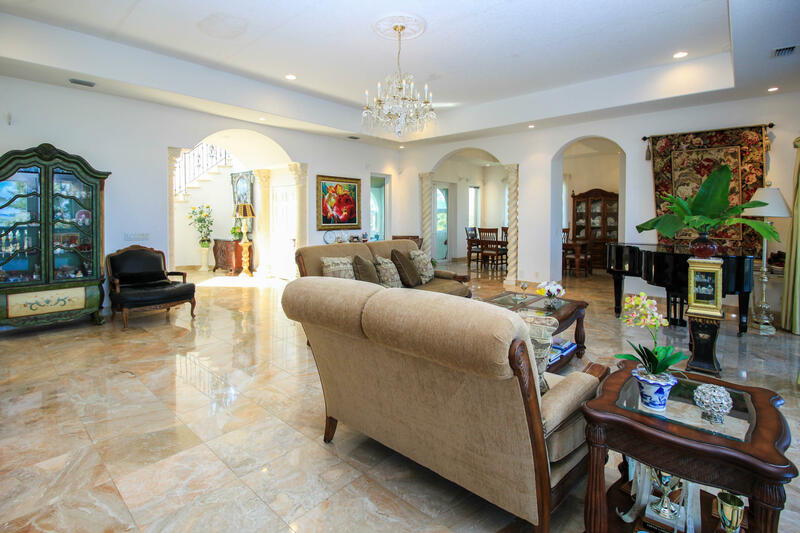 This spacious home features 4 bedrooms, 3 of which open to balconies, 4 full baths, plus an office. 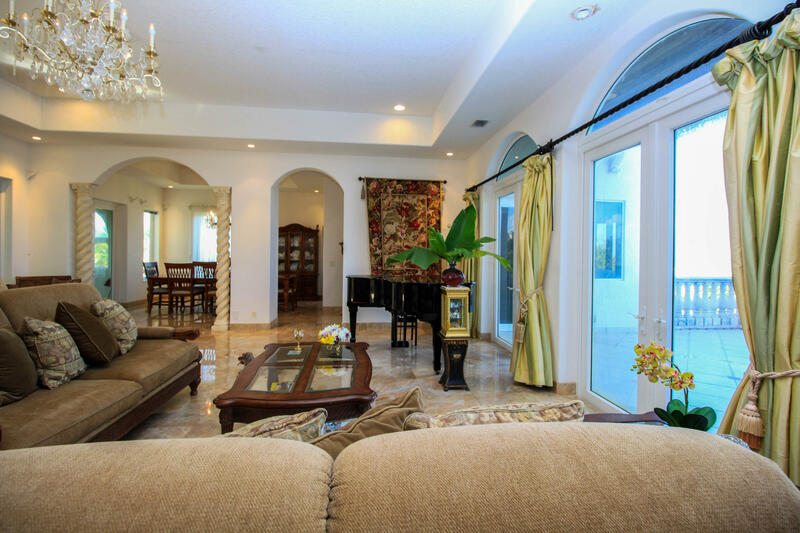 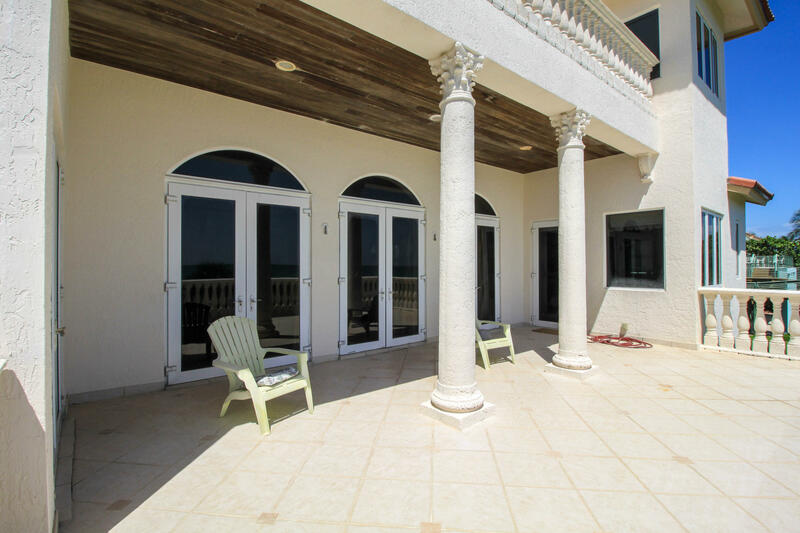 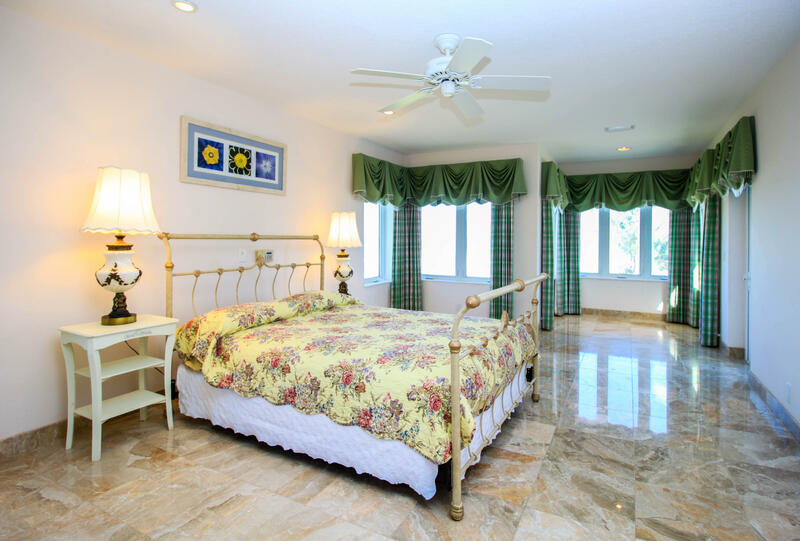 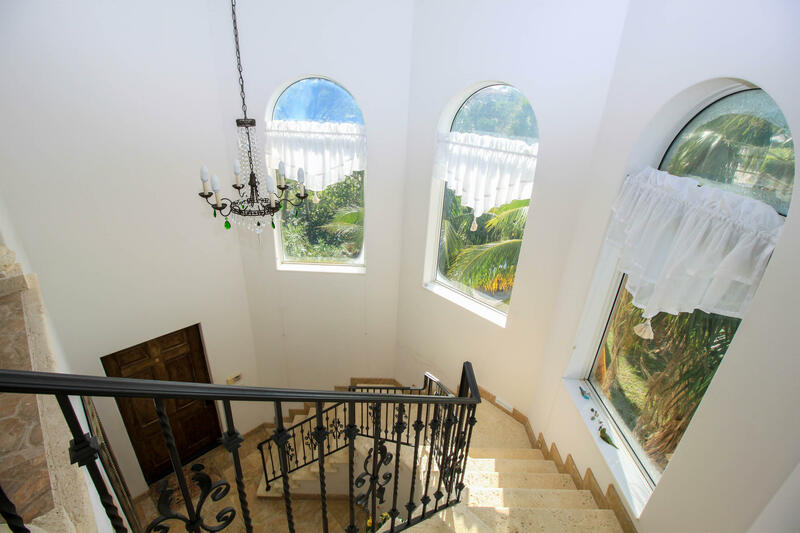 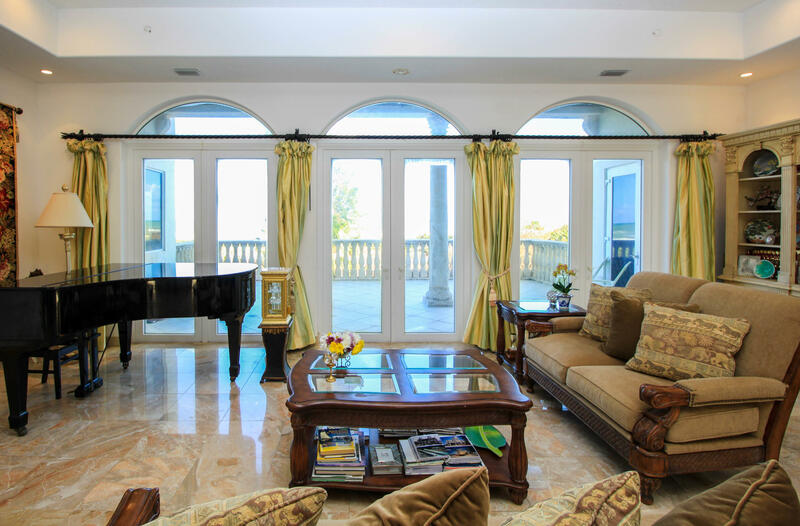 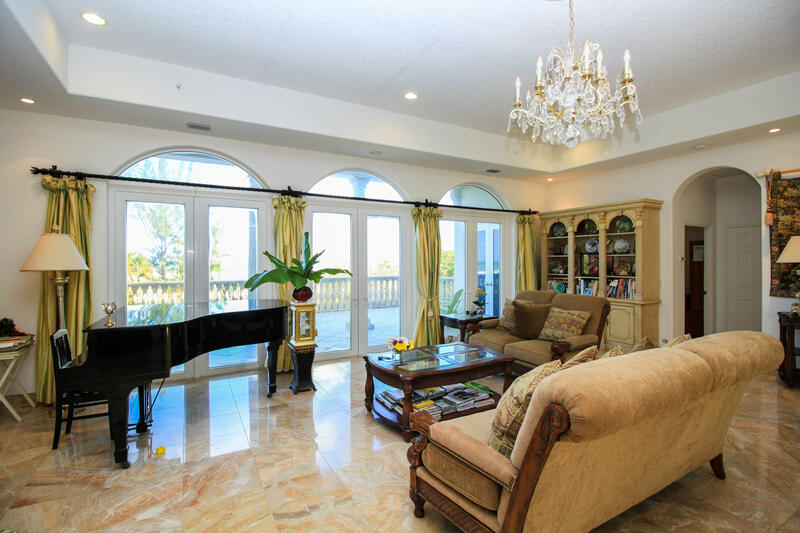 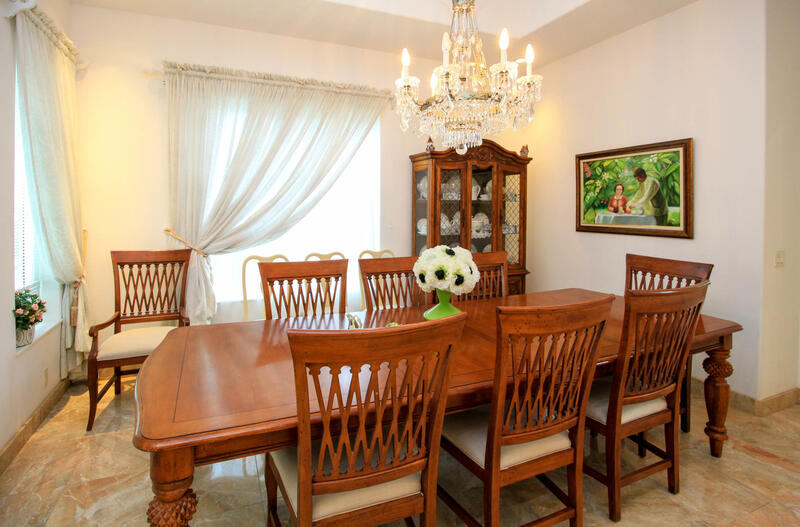 Inviting and spacious Great Room has 3 sets of French doors to the deck and ocean breezes. 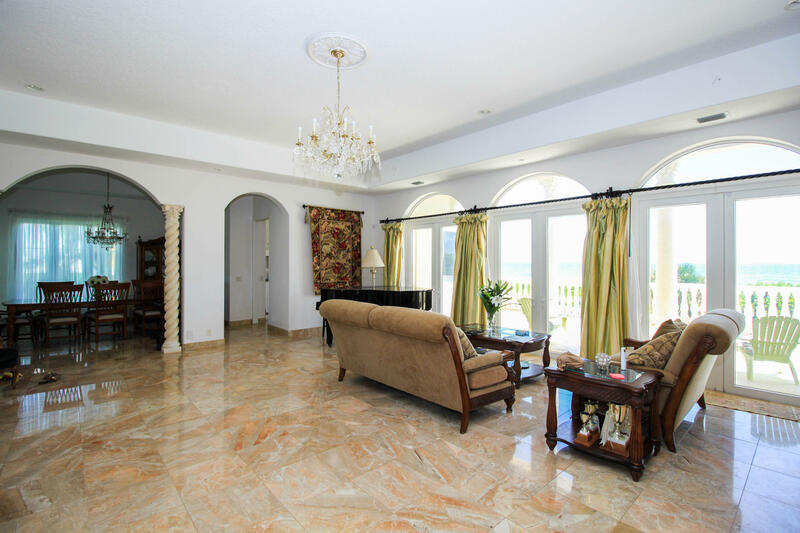 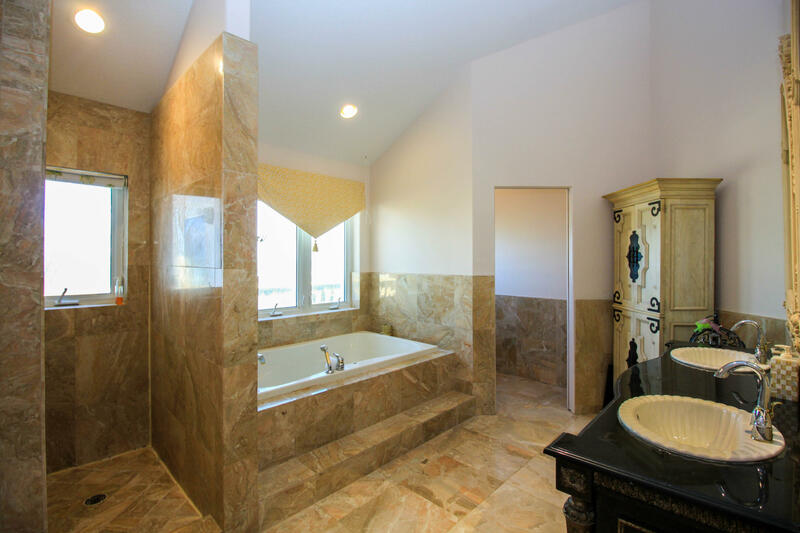 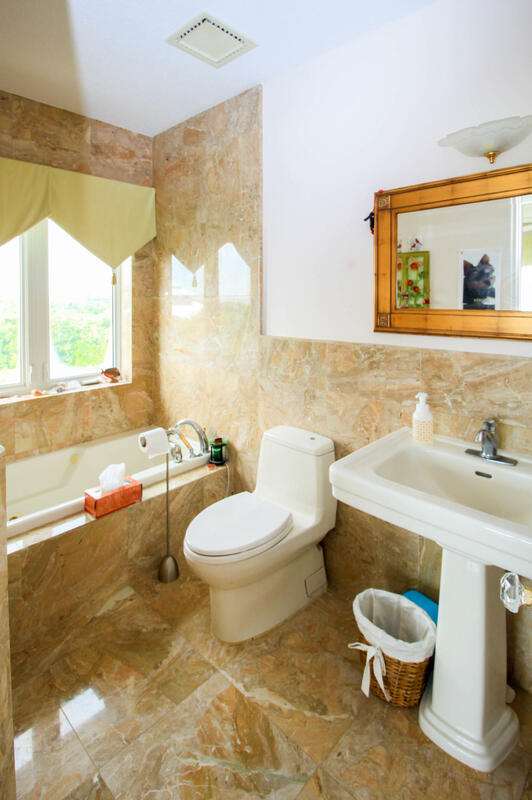 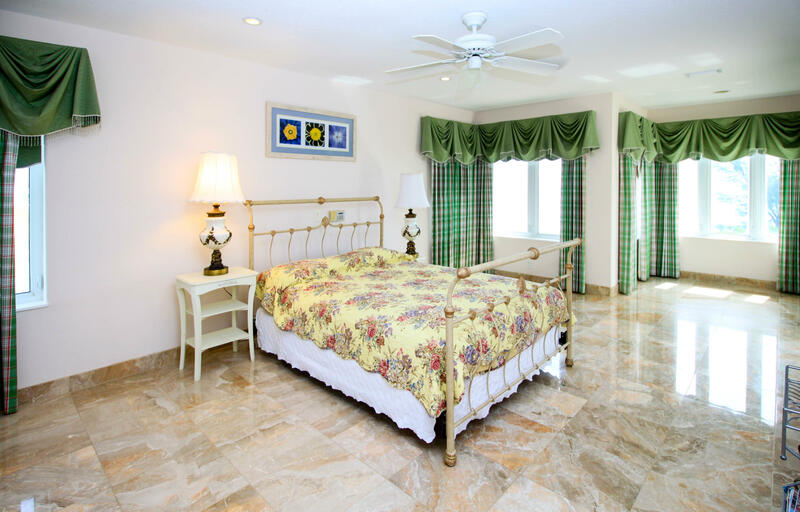 Marble flooring throughout the entire house and loads of windows and doors allowing in light and views. 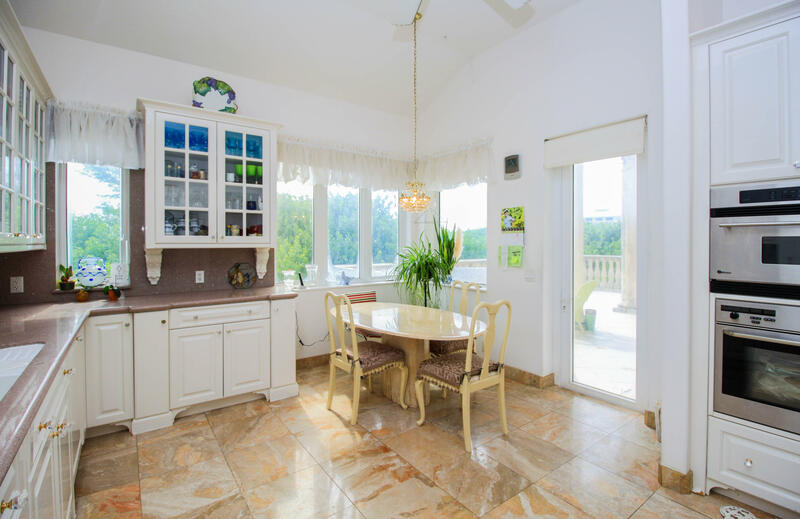 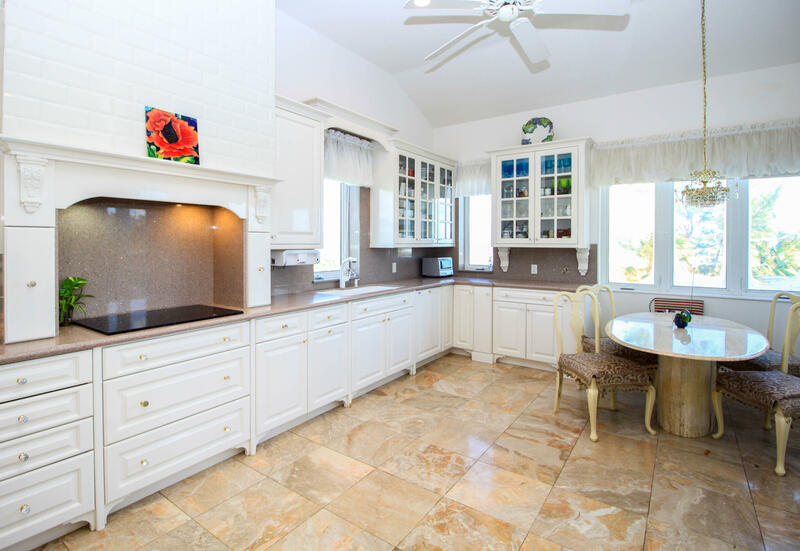 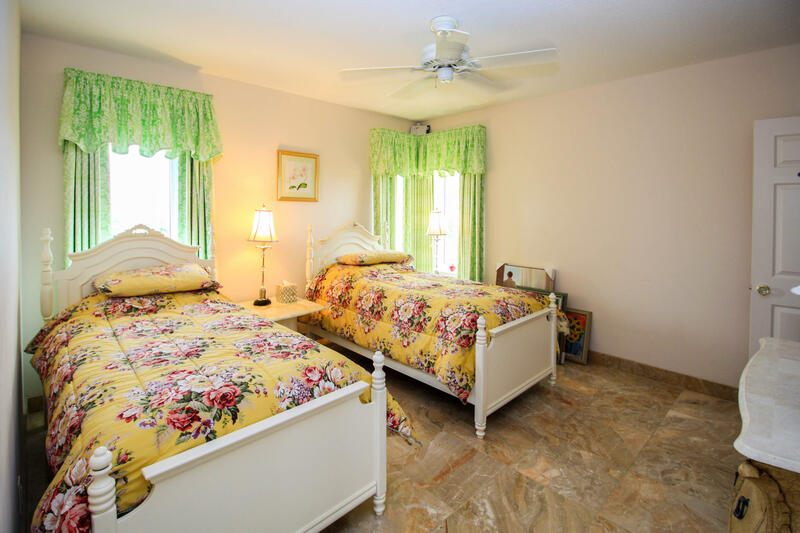 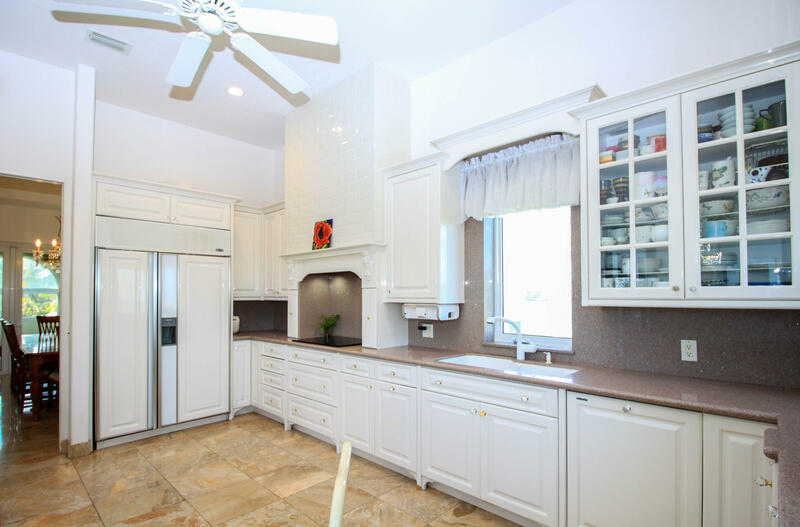 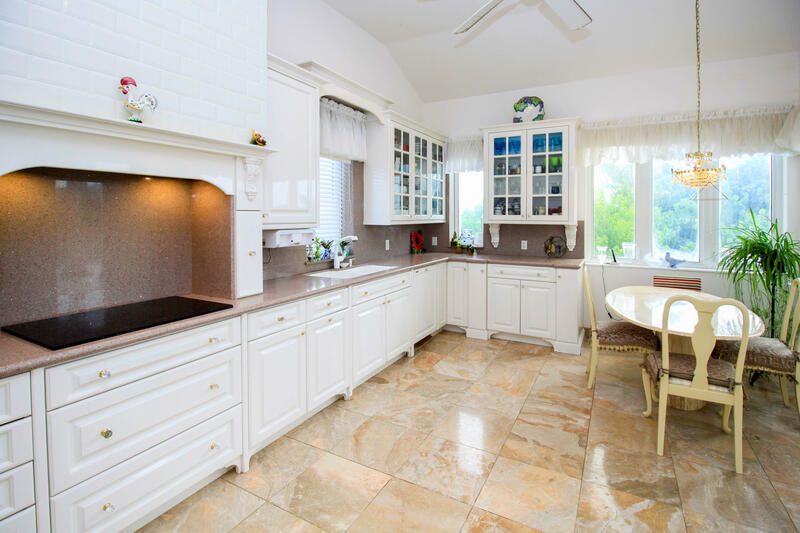 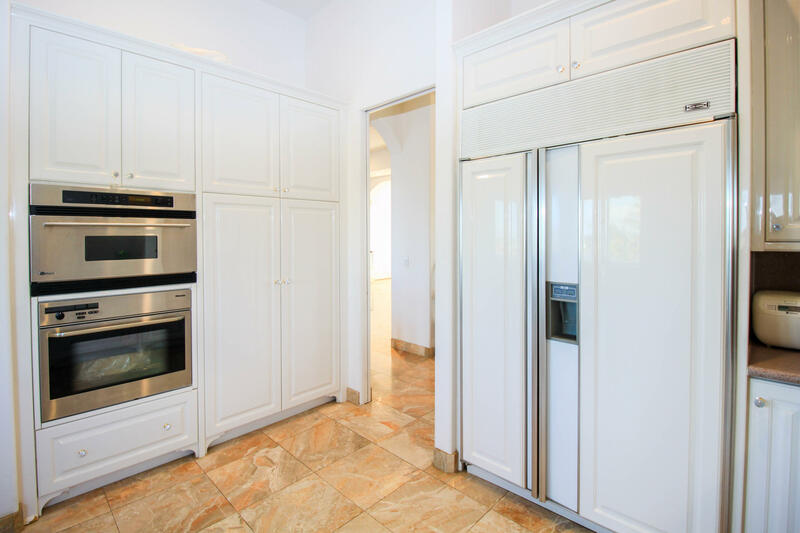 Large kitchen leads to oceanfront balcony and has SubZero refrigerator, Miele oven and dishwasher. 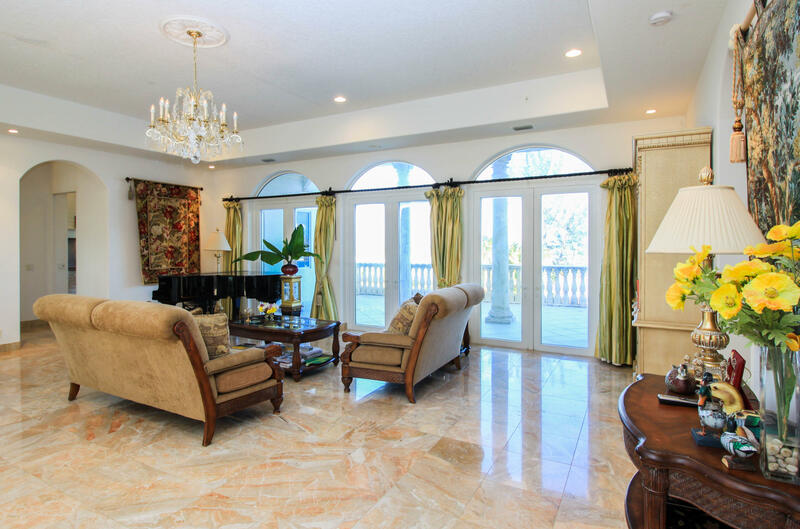 Elevator shaft in place and ample parking beneath the home. 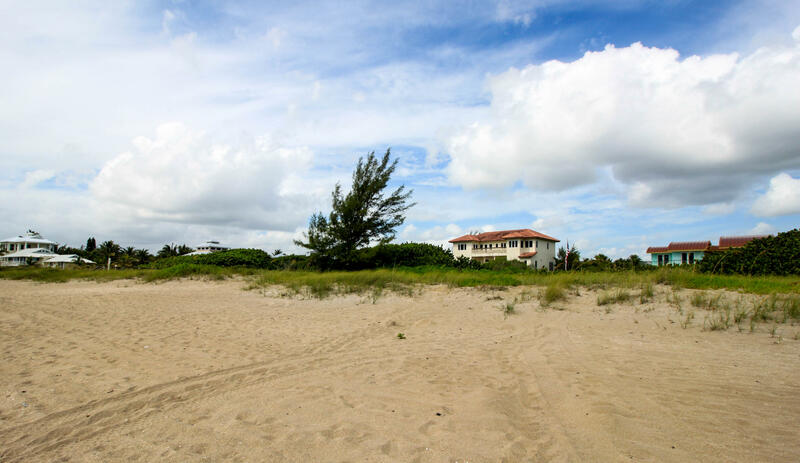 No HOA opportunity to own a large parcel of land in a beautiful and desirable setting.